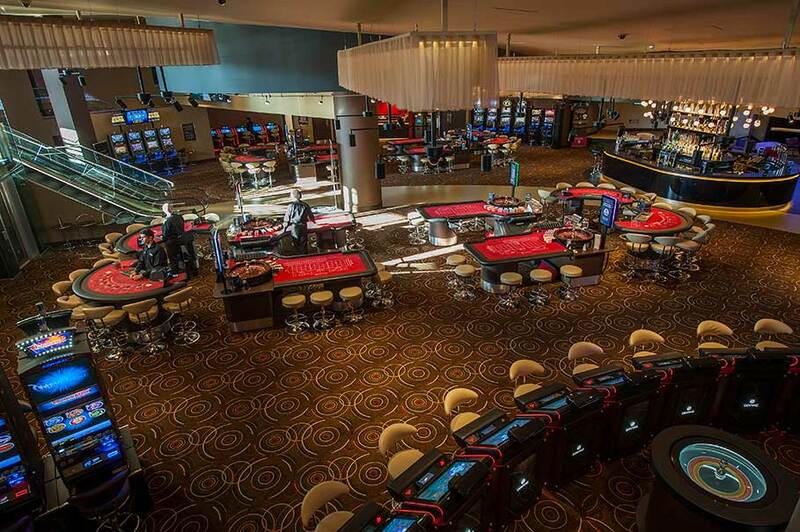 To design a new casino environment, within an unusual basement space, located under a car park, with the underside of the spiraling car ramp, a main feature. 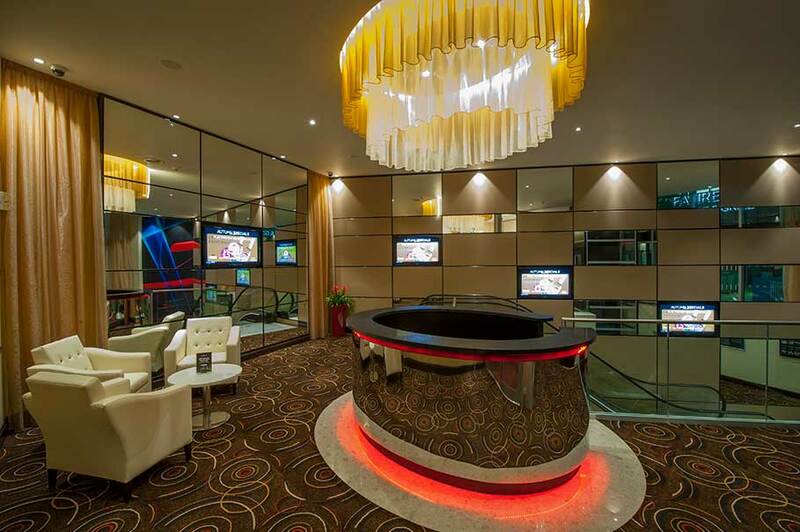 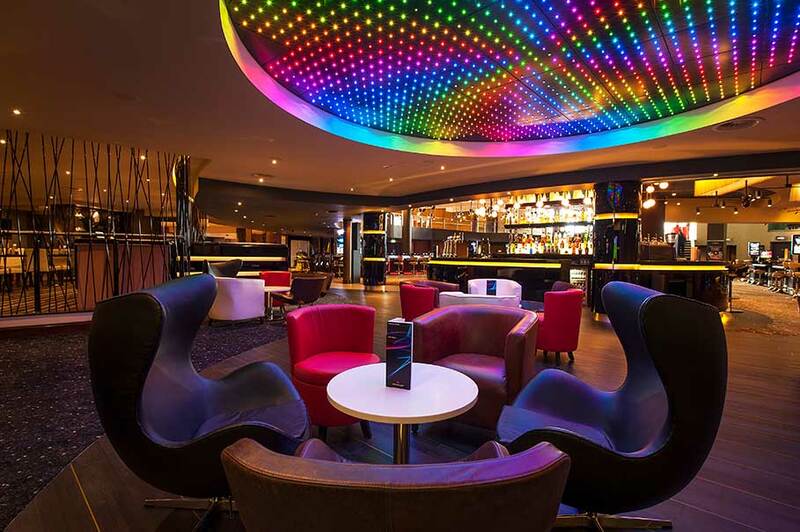 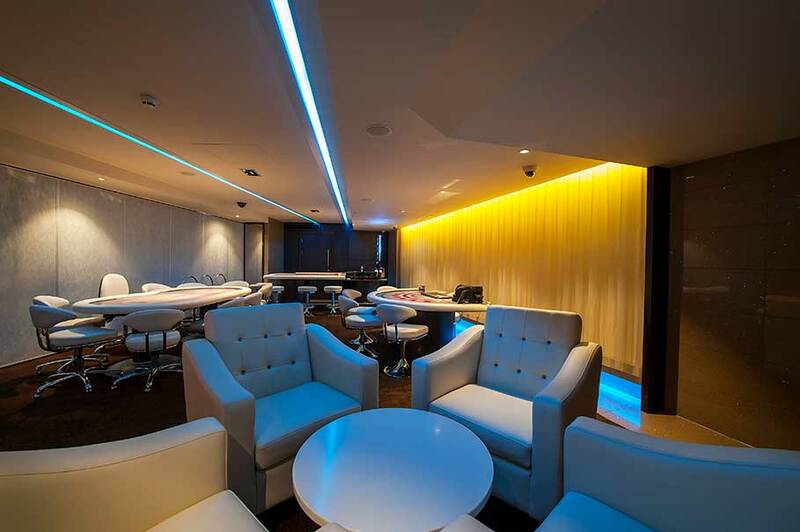 This was the brief confronting Design at Source, when designing the Genting Club in Sheffield. 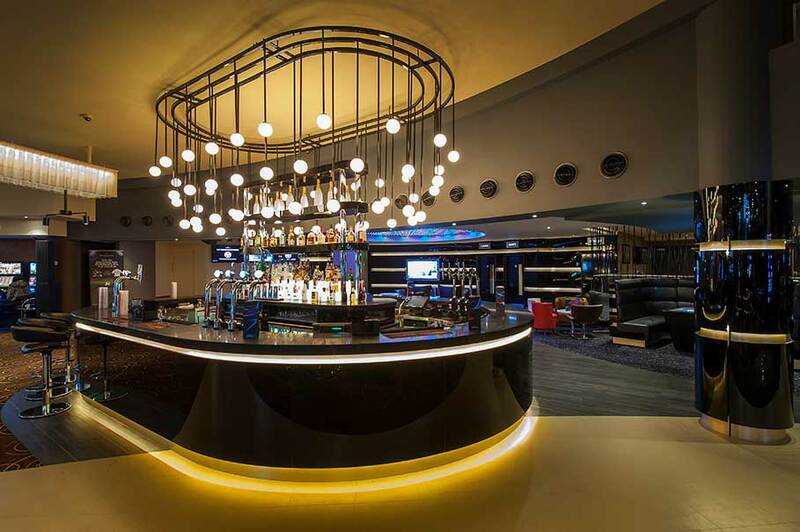 The result is a dynamic, well flowing layout, that combines Cocktail bar, restaurant, Salle Privee, Poker Room and Gaming floor, in a sophisticated setting.